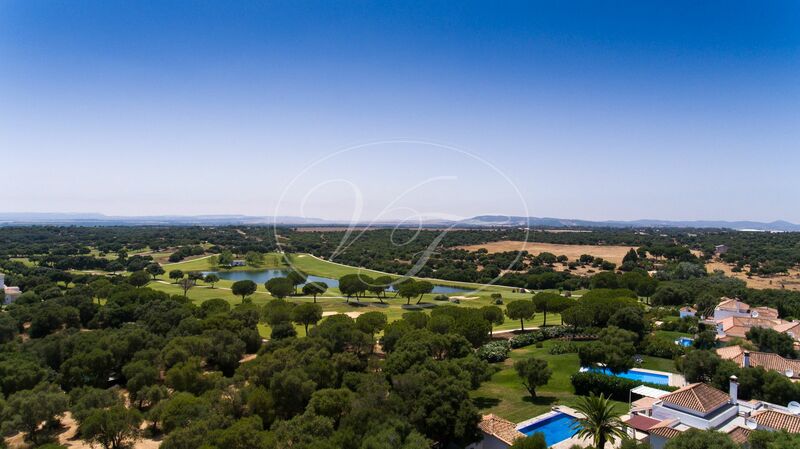 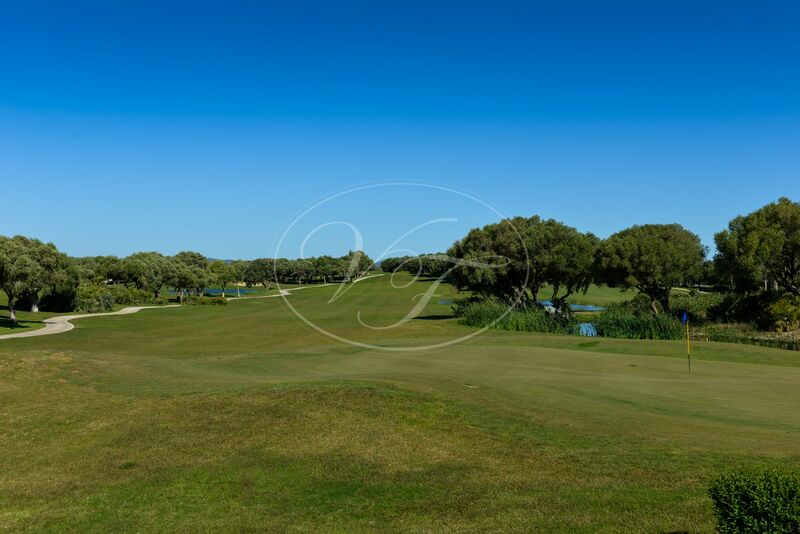 This spacious and comfortable Golf Villa in Costa de la Luz, is located in the fantastic Resort Villas Andalucia, in Benalup Casas Viejas, Costa de la Luz, Andalusia. 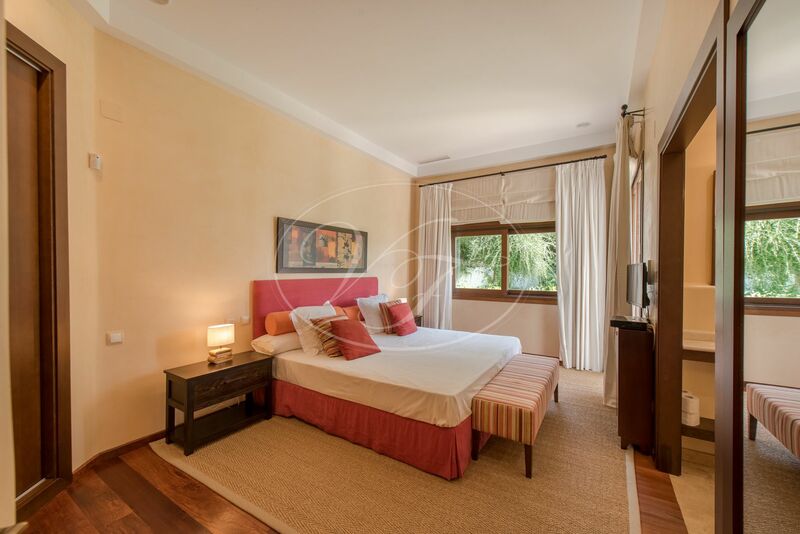 The villa comprises three bedrooms, ample living area and fantastic outside space with private swimming pool and garden. 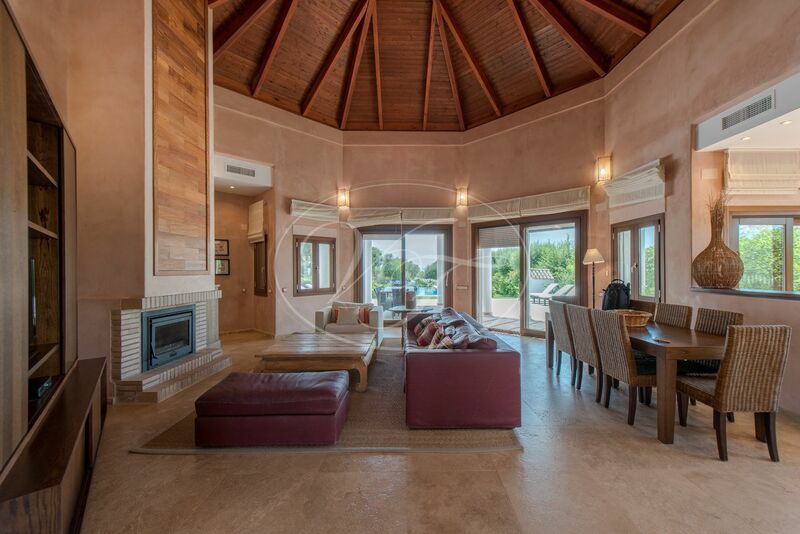 The property offers a lounging area with fireplace, spacious dining area, bar and open kitchen. 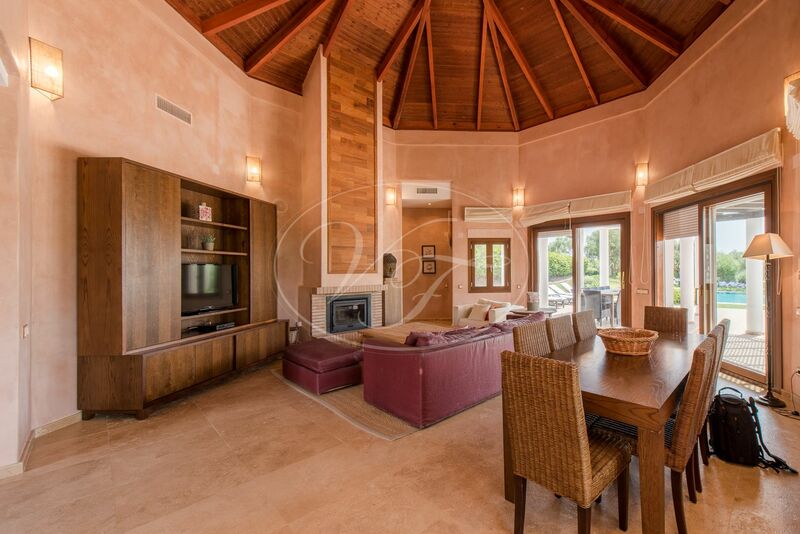 The octagonal living room with high wooden ceiling provides lots of natural light through the large windows. 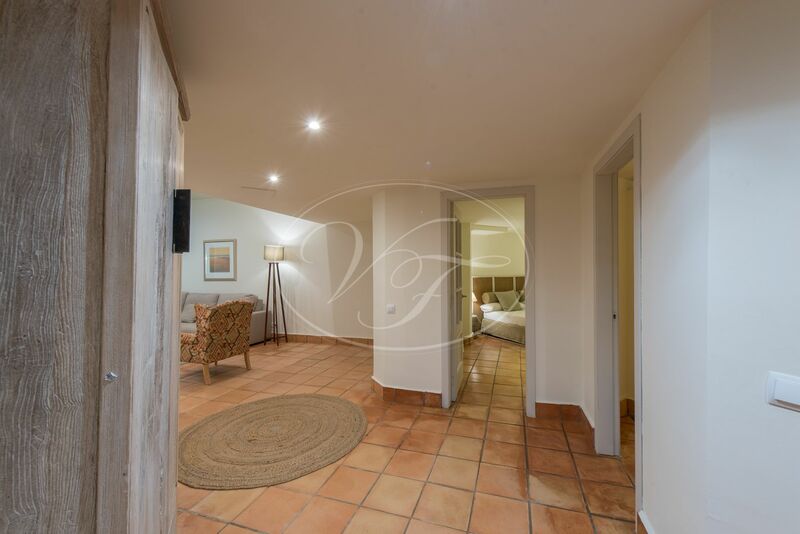 On the ground floor, there are three bedrooms, all with en-suite bathrooms, high-quality wooden floors, fitted wardrobes and access to the terrace or garden. 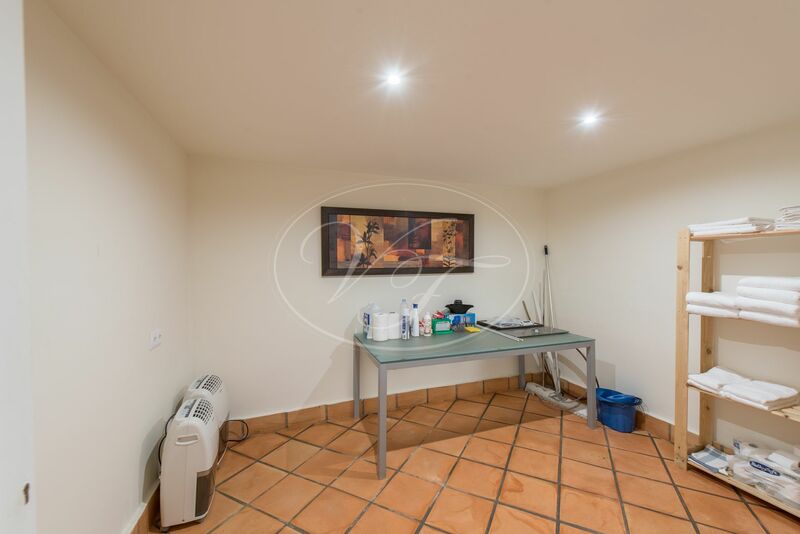 In the basement, there are two rooms, currently being used as bedrooms, each with bathroom and indirect light from a window in the basement. 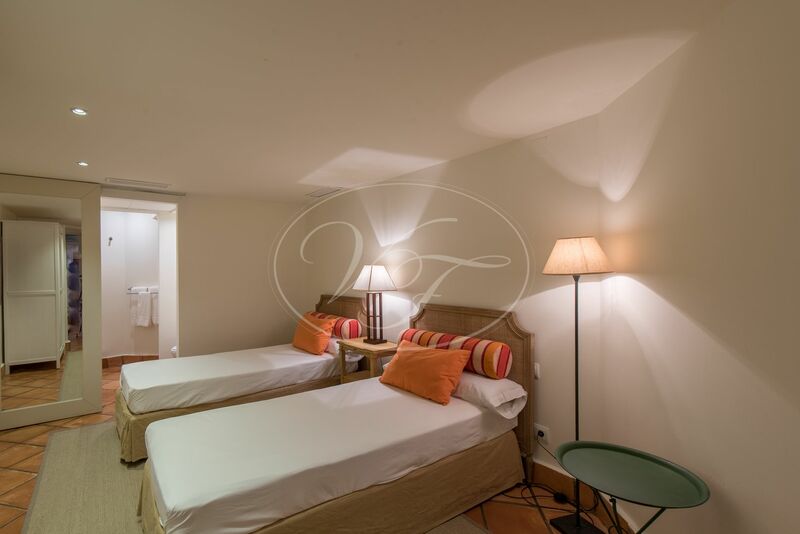 The ground floor of the villa is fully airconditioned. 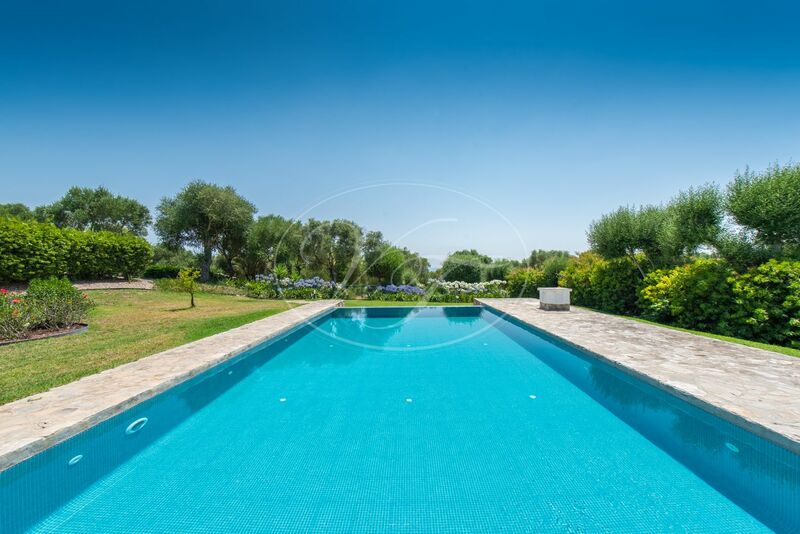 In the terrace and garden, there is a very special atmosphere, as the Infinity pool offers a nice stunning view over “la Janda” valley. 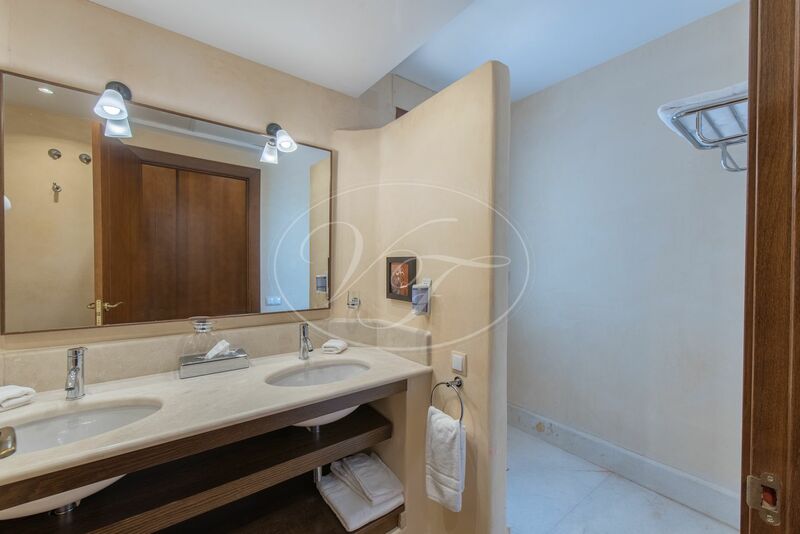 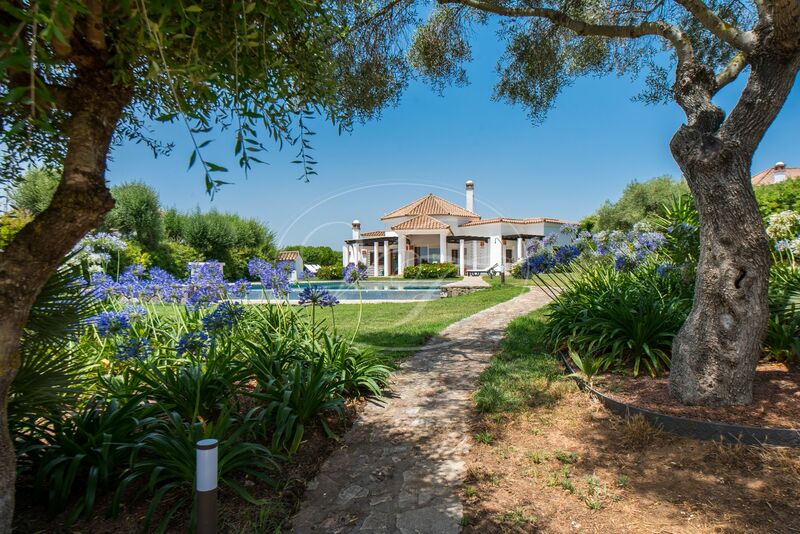 This beautiful villa is conveniently located in the very well kept Golf Resort, that also hosts an 18-hole golf course, a driving range, tennis courts and a 5-star hotel with outstanding Spa. 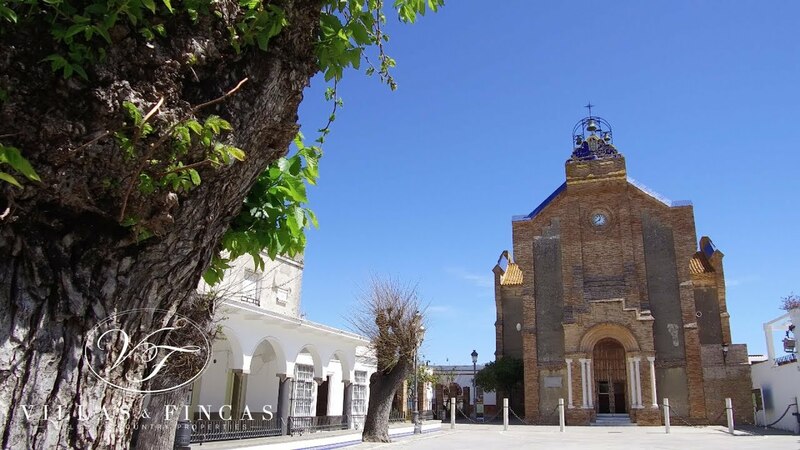 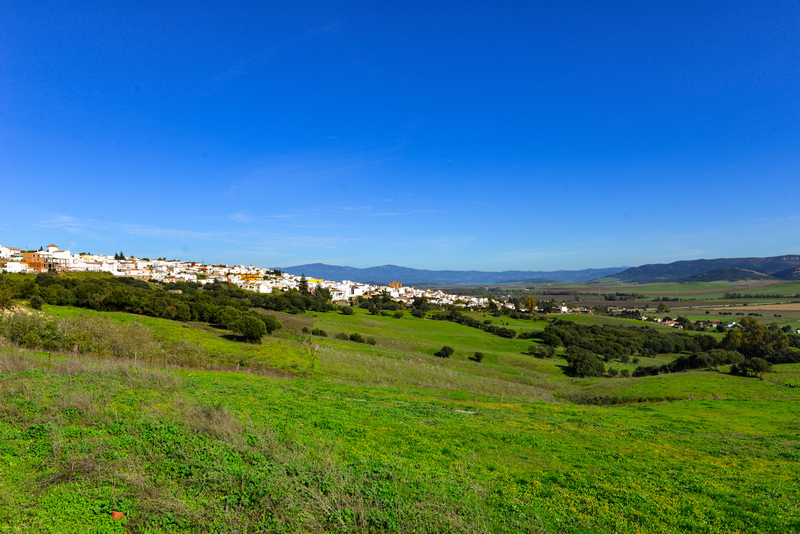 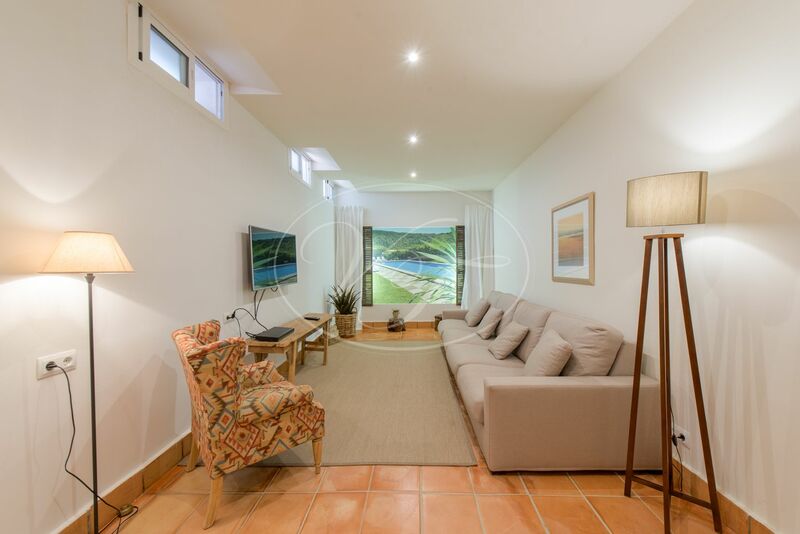 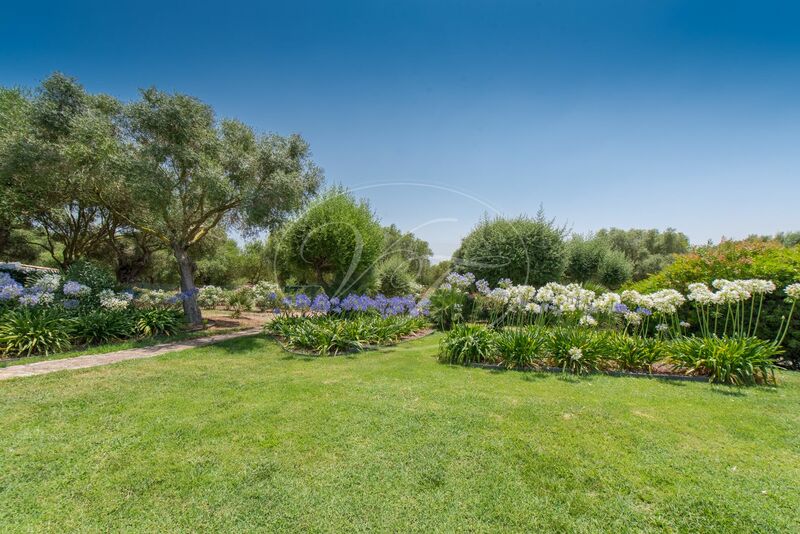 The property is at a 5-minute drive from the picturesque village Benalup, at 20 minutes from the famous beaches of Costa de la Luz and the town Vejer de la Frontera. 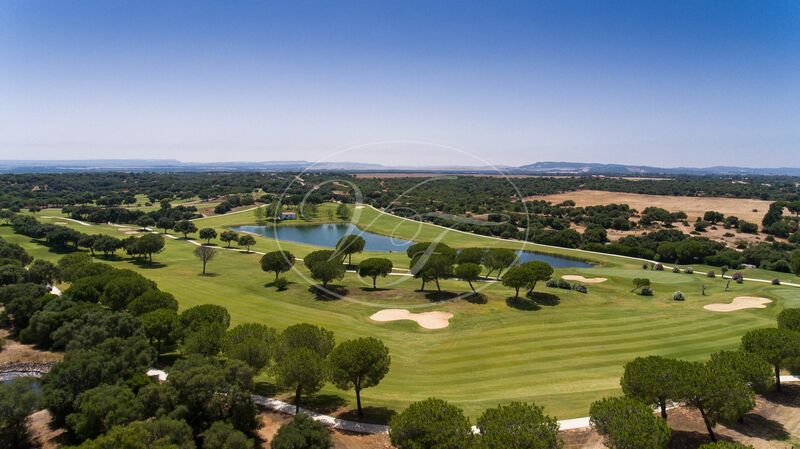 45 Minutes from the airport Jerez de la Frontera. 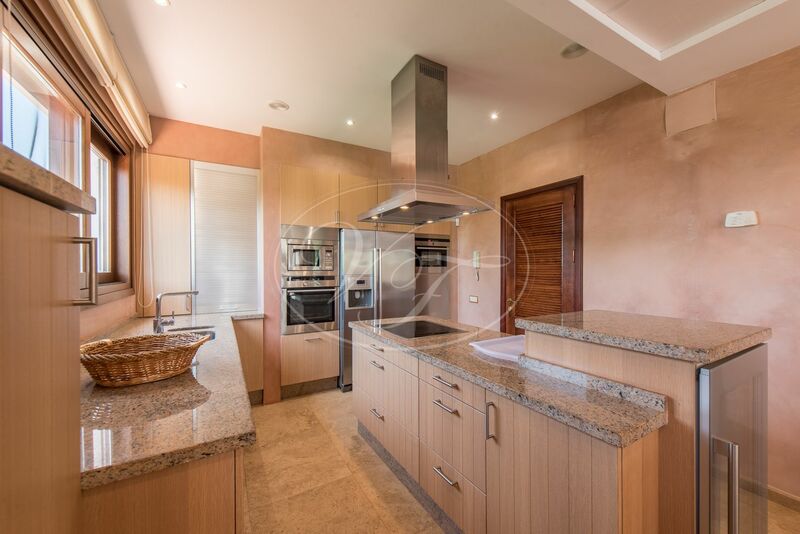 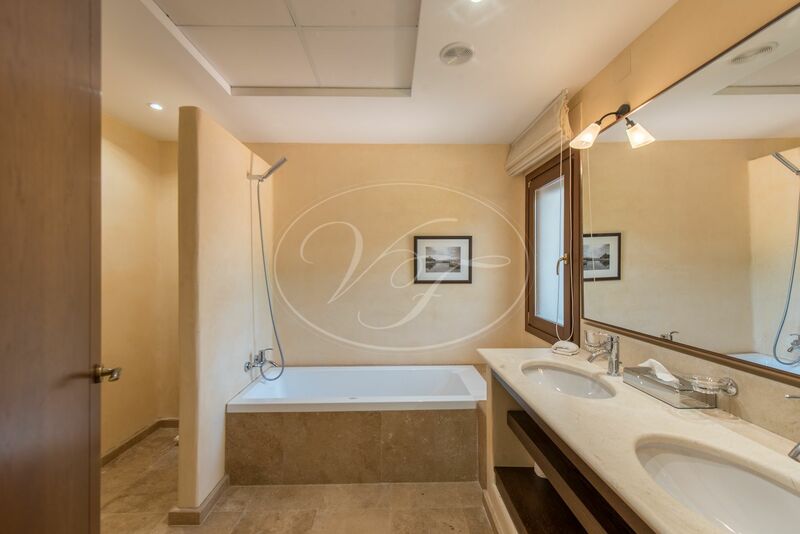 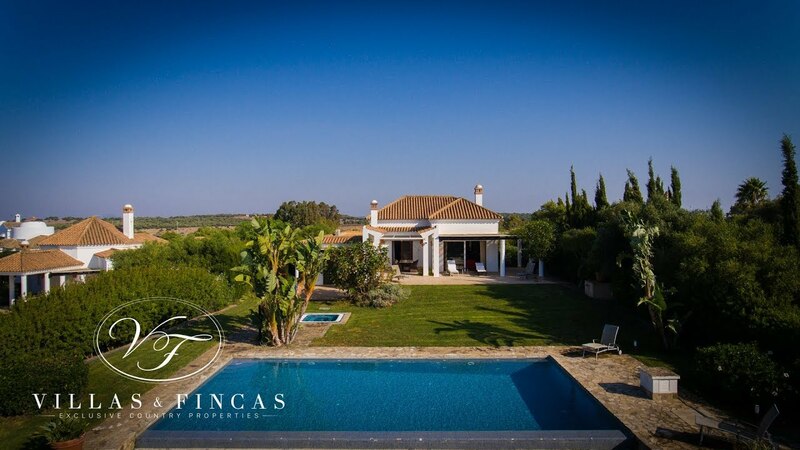 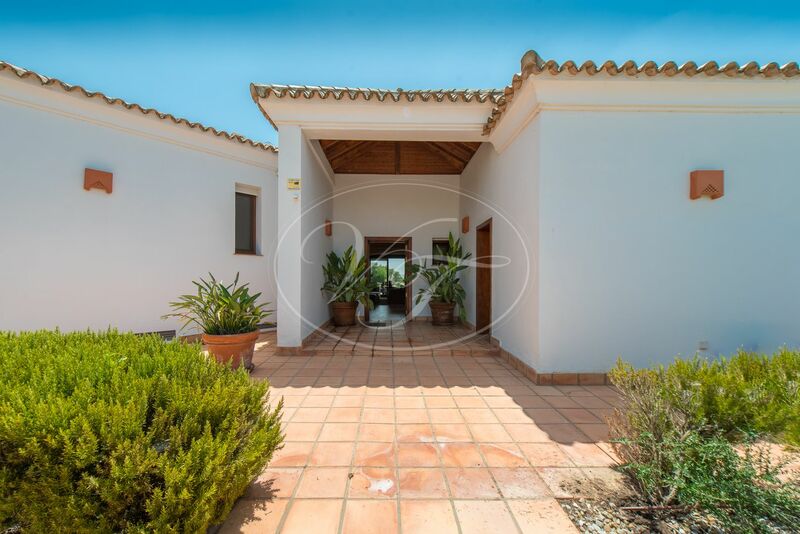 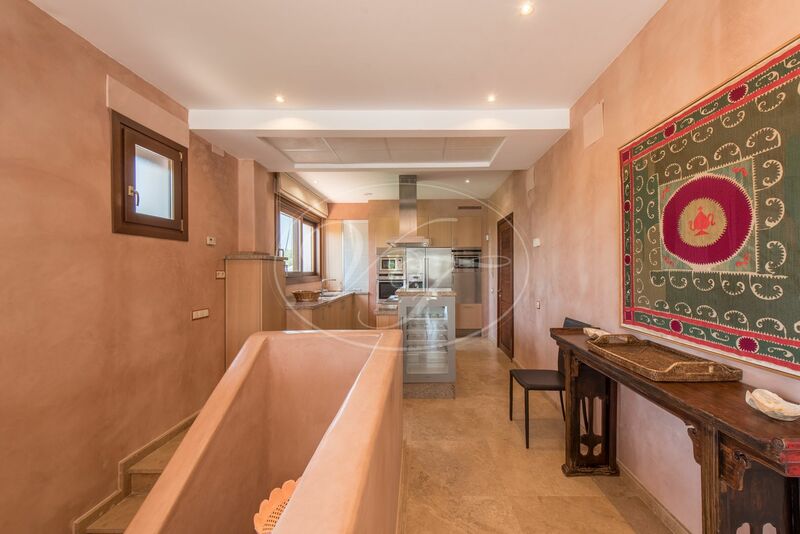 Please, send more information about ref 186-00739P, Villa in Benalup - Casas Viejas or similar properties.